Inspired and created by Caroline de Maigret the new Lancome Mes Incontournables de Parisienne Multipalette reveals the chic makeup and style of Parisienne womene. This is the perfect combination between less is more and elegant, feminine style and attitude of a confident woman. 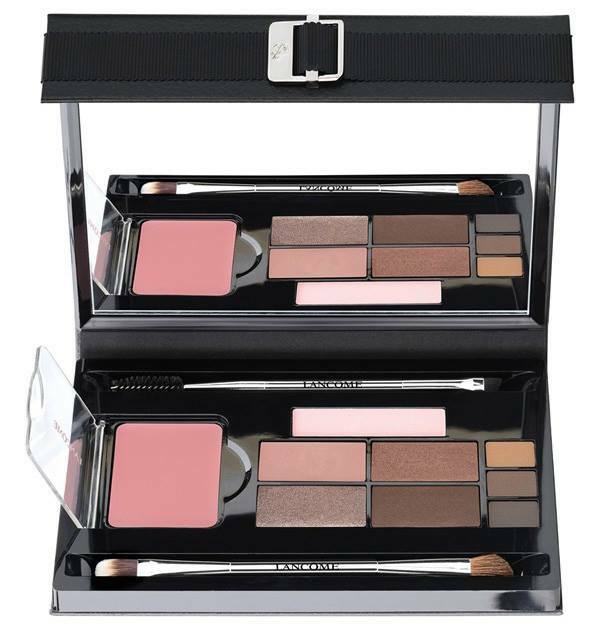 I simply adore the eyeshadows and face colors featured together in the new Lancome Fall 2015 Multipalette. 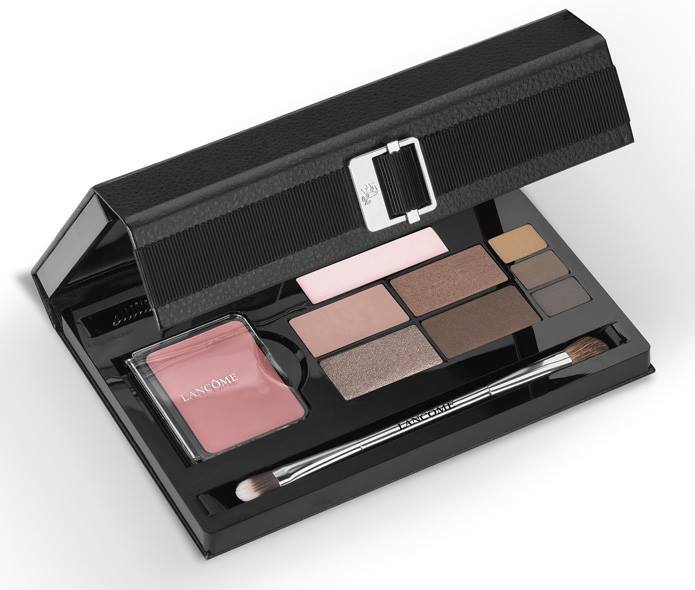 This palette is part of the new Lancome Parisian Fall 2015 Collection (info, photos). I hope you haven’t missed my article about Lancome My French Noel Holiday 2015 Palette (sneak peek photo). This palette is a vision of what true French beauty stands for: simple, timeless, and natural beauty. It is much more than a simple multipalette, it is a true object of desire made of the perfect combination of expert, easy-to-use and sophisticated content. 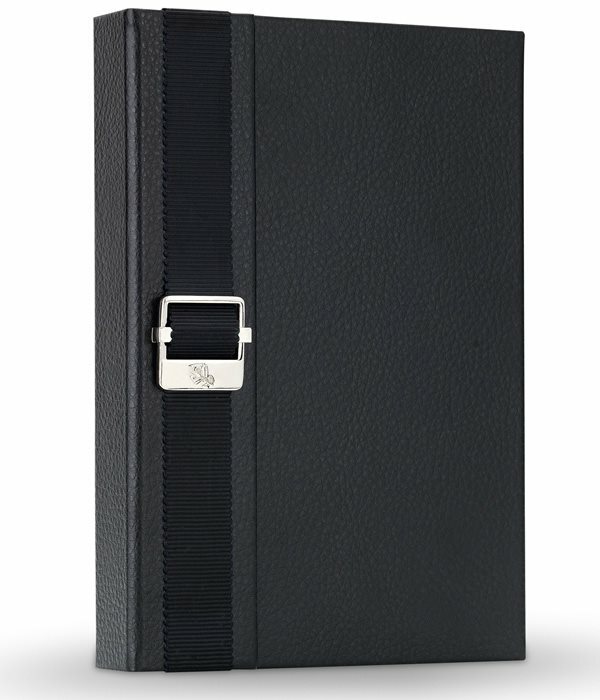 With its leather-like cover, and its elegant buckle, the palette reveals all the secrets of French effortless elegance with 4 eyeshadows, blush, highlighter, 3 brow and 2 dual-ended brushes for eye and brow.